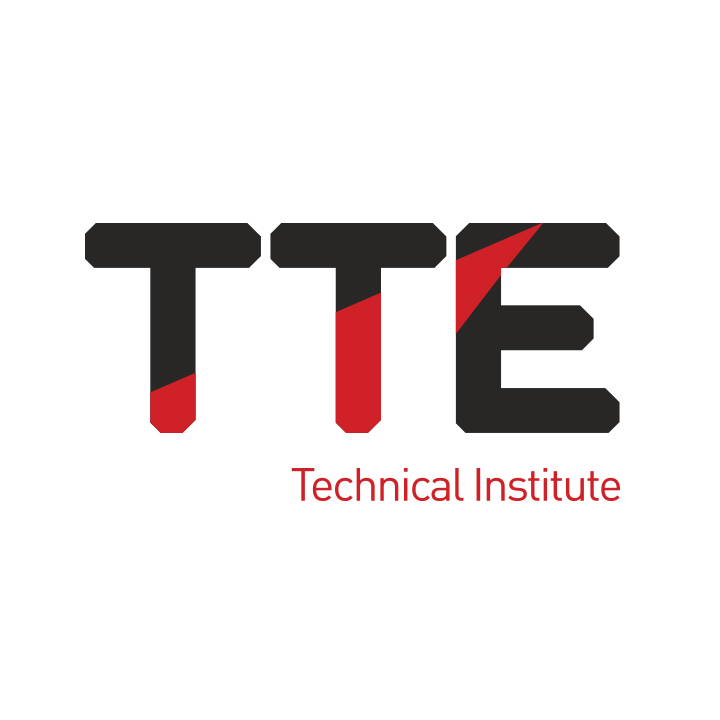 TTE has supported the training of women for careers in industry for more than 25 years. 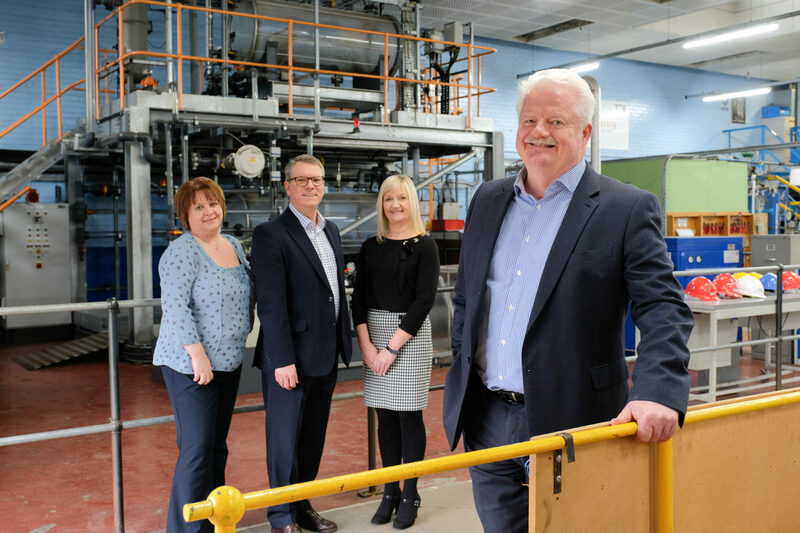 Working with schools, colleges, parents and careers advisors, the Middlesbrough-based technical training provider has been a strong advocate for encouraging more young women to consider engineering as a valued and fulfilling career choice. Its industry-sponsored apprenticeships, Engineering and Process Study Programmes regularly welcome talented and motivated young women who gain experience, skills and competencies that are sought after by employers. 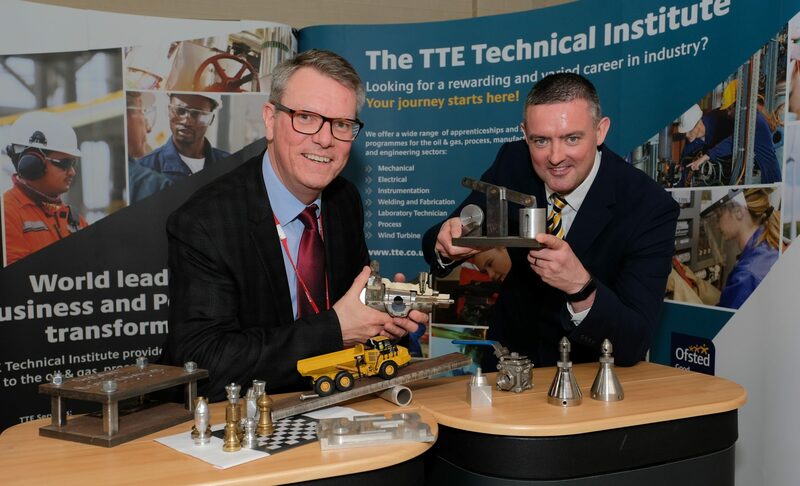 In addition, TTE’s own workforce features highly-experienced women, a number of whom have engineering, backgrounds, who play an instrumental role in the operations of the training provider and its success, both in the UK and around the world. Among them is Group Operations Director Sara Marshall. Sara, who began her career as a chemical engineer has worked at TTE since 1999 in a variety of roles. She manages all UK and international training delivered by TTE and has been involved in a number of high profile projects around the world. This has included establishing training centres in Baku, Azerbaijan and Takadori, Ghana and leading technical visits to Nigeria, Equatorial Guinea and Oman to support TTE staff working overseas to deliver training to trainees for companies operating in international industry sectors such as oil and gas. Closer to home, Sara has been influential in the development of vocational training opportunities working alongside employers to create the ground-breaking Trailblazer Apprenticeship and establishing the Level 3 BTEC Engineering Study Programmes. Sara believes that engineering offers exciting and rewarding opportunities, which can lead to a wide range of career opportunities. 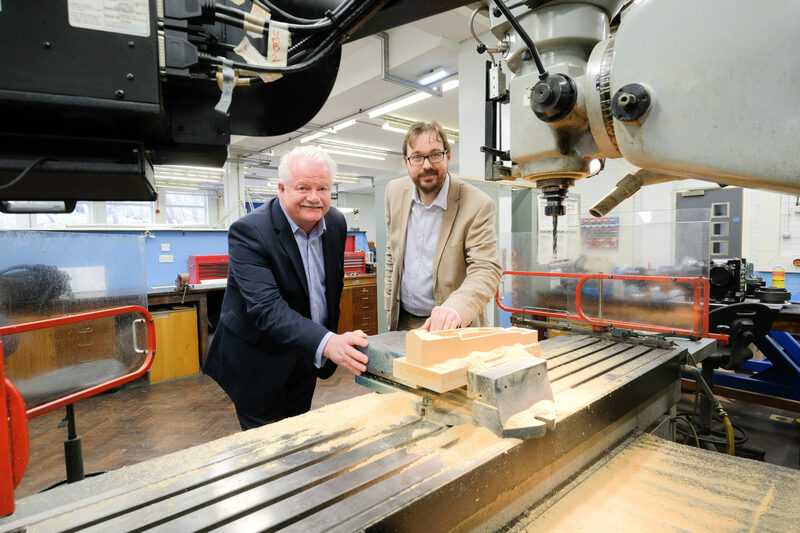 She added: “Engineering has given me the opportunity to travel all over the world supporting major engineering and oil and gas companies in developing and delivering programmes to train local workforces in Engineering and Process Operations disciplines. TTE’s International Sales Manager, Hazel Lince, is also a Chemical Engineer and has been with TTE for 16 years. Having worked on significant projects including the training of international technicians for BP in Oman, Petrotekno in Indonesia and a number of customers in West Africa, Hazel agrees that the diversity of prospects that engineering offers should be an attractive prospect for those considering their career options.